Our Flagship wine. 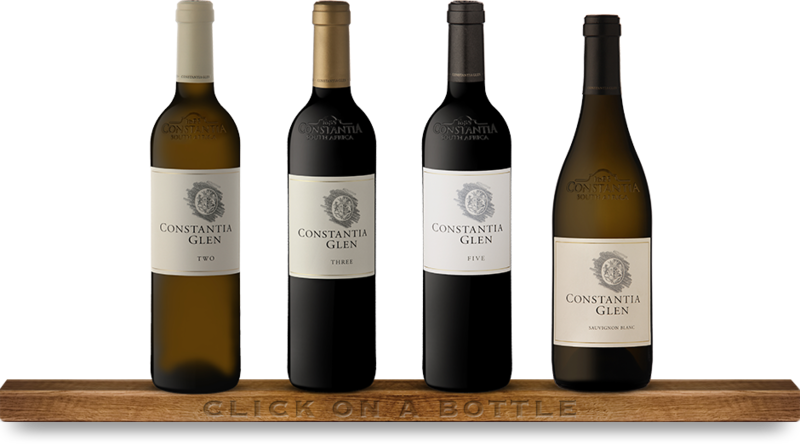 A classic Constantia blend of the five archetypal Bordeaux varieties – Cabernet Sauvignon, Merlot, Cabernet Franc, Malbec and Petit Verdot. A cool maritime climate and strict crop control results in perfectly ripened grapes that are hand harvested, meticulously sorted and batch vinified.